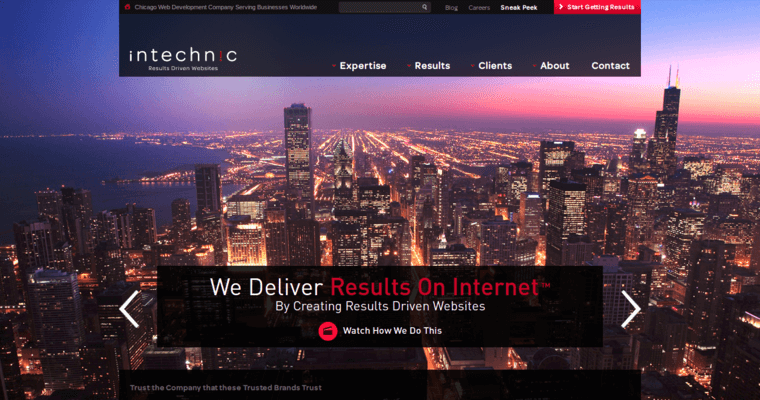 Intechnic is a Chicago based web development agency that has been assisting businesses achieve their online results for over 15 years. The agency creates results driven websites that drive traffic and improve a company's bottom line. 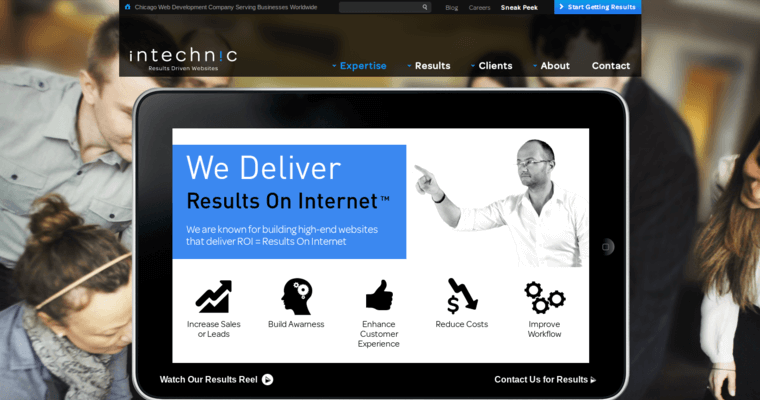 Intechnic agency provides a wide range of Internet services to organizations and companies throughout the globe. The agency specializes in the areas of mobile development, web development, e-commerce and hosting to create business technologies and solutions. 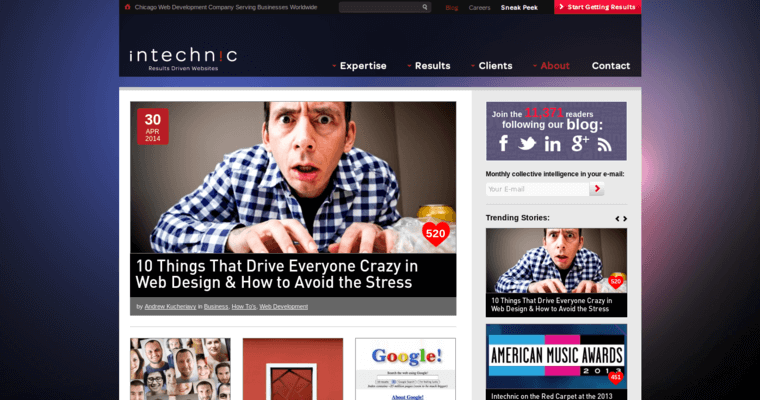 Intechnic's skilled professionals were specifically selected for their expertise in website design, website development, mobile web, hosting and online marketing. The team is dedicated to delivering amazing results through expert web design on every individual project.